"Ben has been cleaning our pool for over 15 years. He is always on time, reliable, gets the job done well. For the quality of the work he does for us, the price is a bargain. He is always honest. The pool looks flawless once it's done. Every time there's repair or maintenance need to be done, he always comes up with reasonable price. He never tries to up sell us anything that's not necessary. We are so lucky to have him work for us. Guys, if you need pool service, don't miss out on Ben's Pool Service. Highly recommend!!!" "I went through 3 pool companies before I found Ben. When I called been for service he came right out. Ben is honest, fair and reliable! My pool looks great and it's because of Ben's hard work, dedication, knowledge and work ethnic. I trust him and would recommend him to anyone." 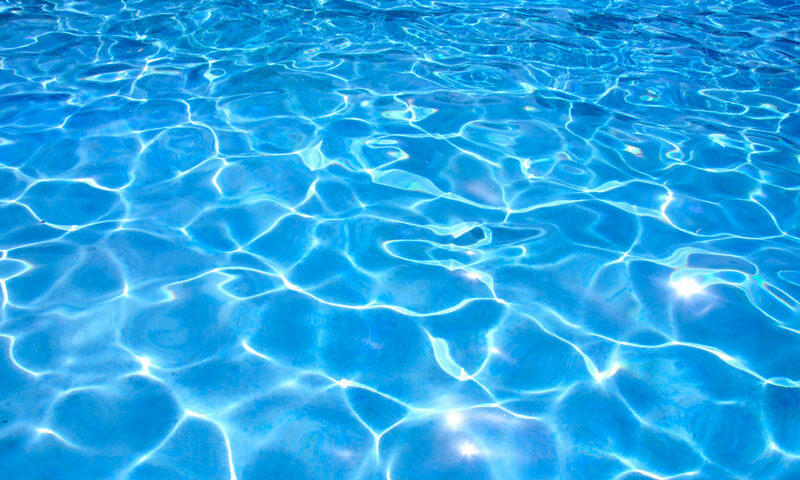 "Looking for a great, reliable and professional pool cleaner Ben is your guy. We were referred to Ben when our other pool guy quit unexpectedly. He came right over gave us a price and started that week. He is always on time, does a great job, makes sure the gate is closed when he is done (a big deal we have dogs and the other pool guy had left the gate open on several occasions) replaces broken baskets as part of service and will be repairing our deck later this year. Our pool is very old and is in need of repairs and when we are able Ben will be the one doing the repairs."